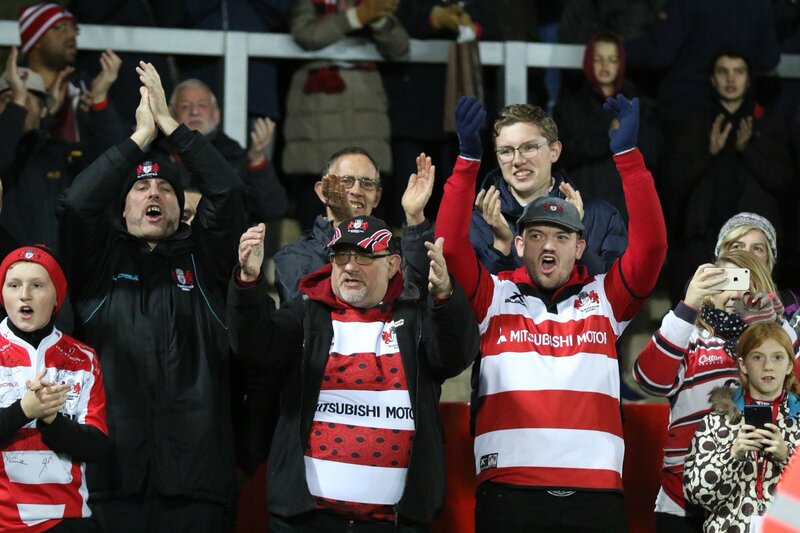 The Saracens supporters go wild as Ben Spencer successfully kicks the penalty goal. Andy Symons has made 10 good tackles so far this game. The touch judges have waved away the attempt by Alex Lozowski as he hooks it left. Saracens decide to make a substitution, with Christopher Tolofua getting some game time. 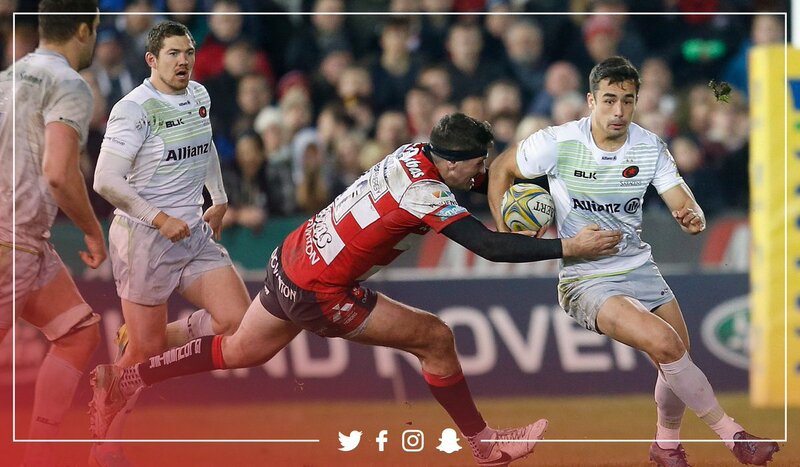 Saracens decide to make a substitution, with Schalk Brits being replaced. What a run here by Ben Spencer as they gets over the gainline!. What a tackle there by James Hanson as he saves a certain try!. Hayden Thompson-Stringer makes the break as the defence re-enacts the parting of the red sea. Gloucester make a substitution with Mark Atkinson coming on. Gloucester make a substitution with Billy Burns coming off. Saracens sub Ben Spencer comes onto the field. 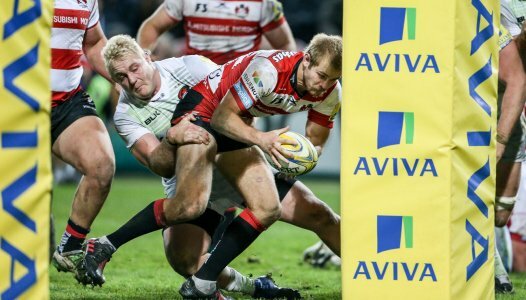 Richard Wigglesworth departs for Saracens. 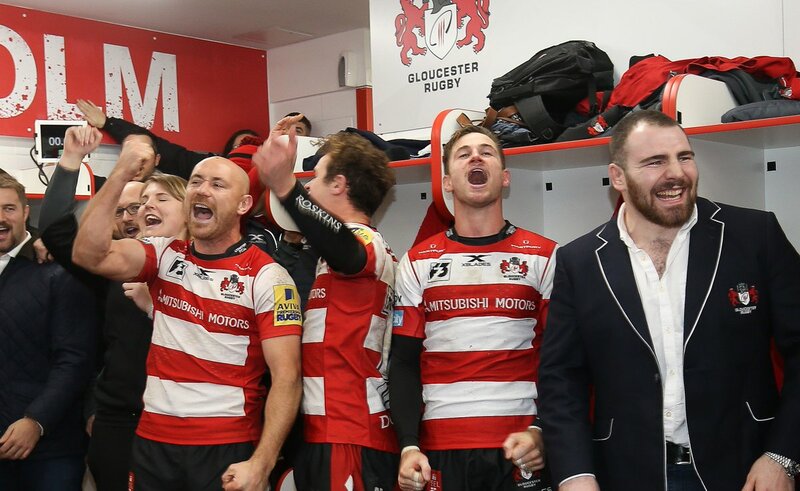 Jeremy Thrush comes on for Gloucester. 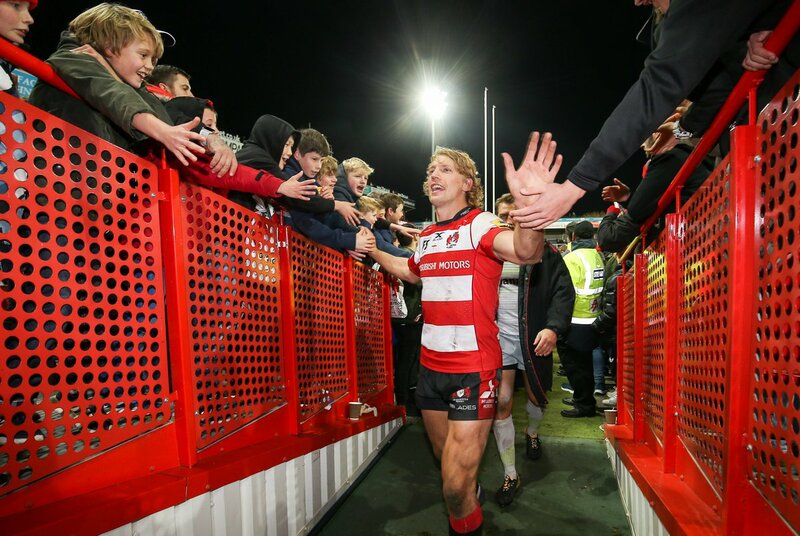 Ed Slater leaves the field. That's a great try assist by Ben Vellacott. Tom Hudson scores the try from close range. 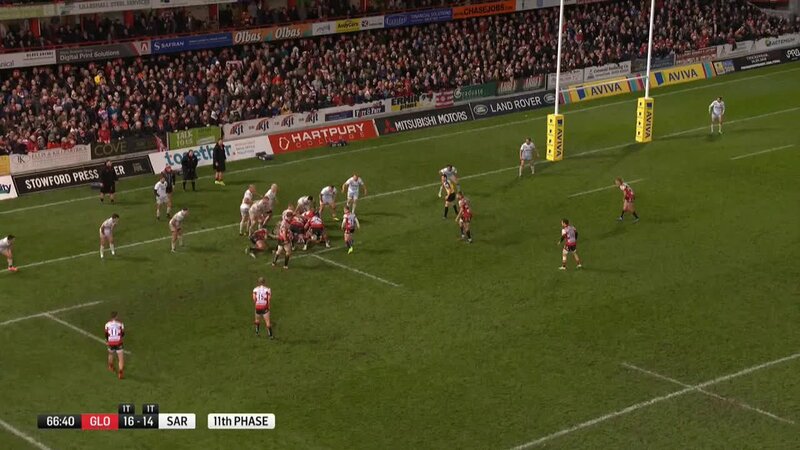 Fabulous play by Gloucester has led to Henry Trinder being able to wriggle through a gap. Trouble here as Ollie Thorley breaches the defence. Billy Burns sets up the try. 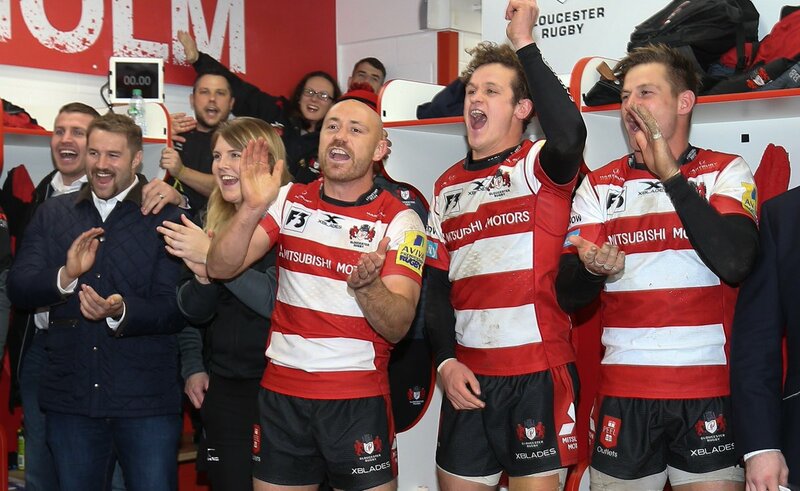 The kick through from Gloucester has allowed Ollie Thorley to touch down. 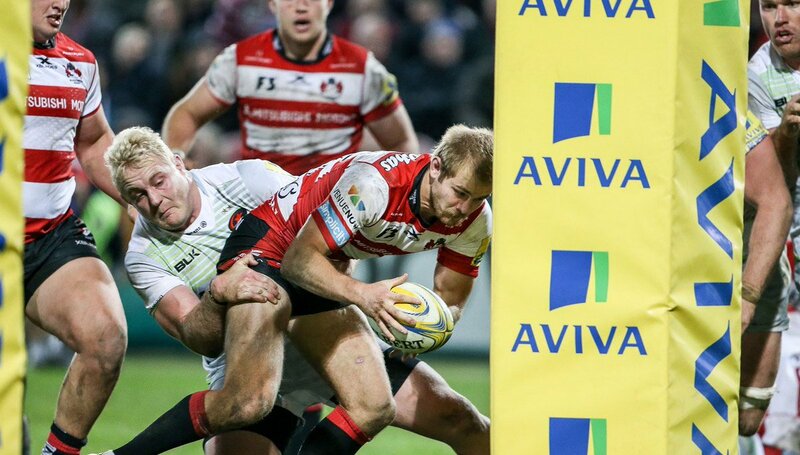 This is dangerous for the defence as Andy Symons bursts through to advance the Gloucester attack. The touch judges raise their flags as Billy Twelvetrees kicks the penalty goal. Calum Clark has made 10 good tackles so far this game. Alex Lozowski has hooked the conversion to the right of the posts. 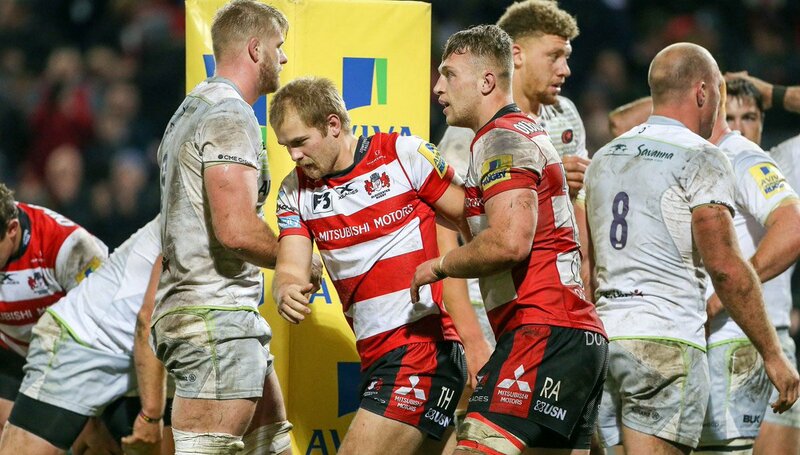 Gloucester make a substitution with James Hanson coming on. Saracens are only a few metres out, surely they must score! And they do with Schalk Brits touching down. Saracens sub Vincent Koch comes onto the field. 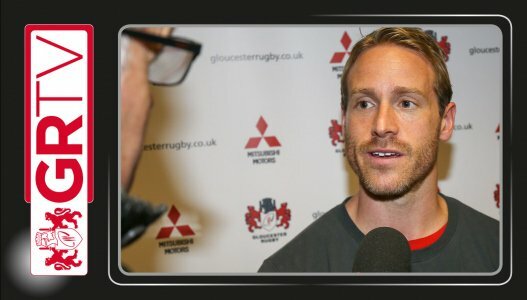 Juan Figallo departs for Saracens. Marcelo Bosch comes on for Saracens. Nick Tompkins leaves the field. 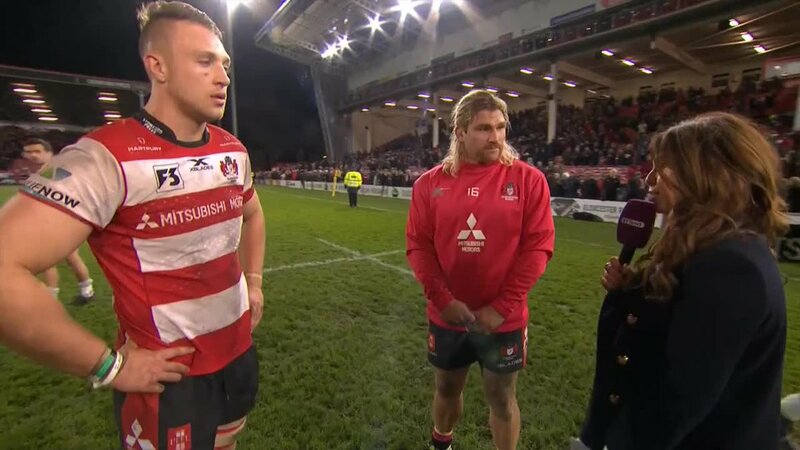 Billy Twelvetrees adds the three points for Gloucester. The defensive line has been broken as Richard Barrington goes through the gap. What a run here by Schalk Brits as they gets over the gainline!. Tom Hudson makes the break as the defence re-enacts the parting of the red sea. Alex Lozowski does the business as his penalty goal attempt goes over. Freddie Clarke has made 10 good tackles so far this game. 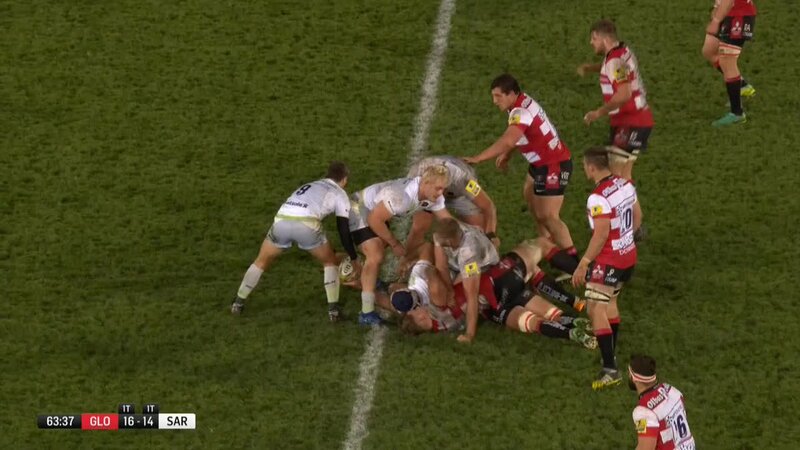 Fabulous play by Saracens has led to Schalk Brits being able to wriggle through a gap. Trouble here as Willi Heinz breaches the defence. This is dangerous for the defence as Alex Goode bursts through to advance the Saracens attack. Alex Lozowski makes no mistake with that penalty goal attempt. 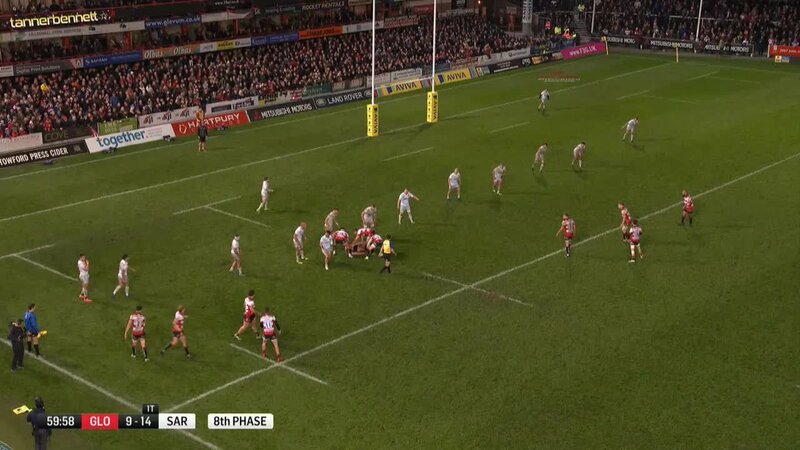 Saracens have a drop goal attempt, but its pushed to the right. A gap opened in the defence and Sean Maitland took full advantage. Alex Lozowski kicks the penalty. The defensive line has been broken as Andy Symons goes through the gap. 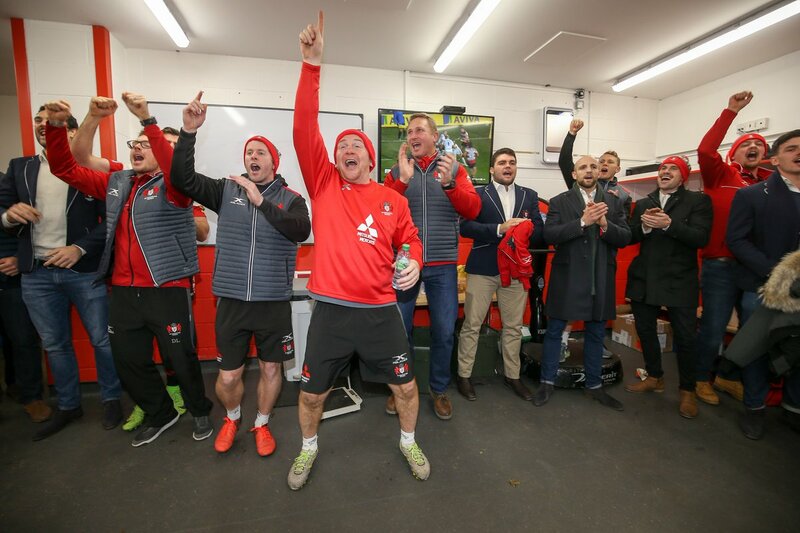 RT @btsportrugby: "It's a great sports story"
"That is why we coach"
We asked for a big crowd effort tonight. 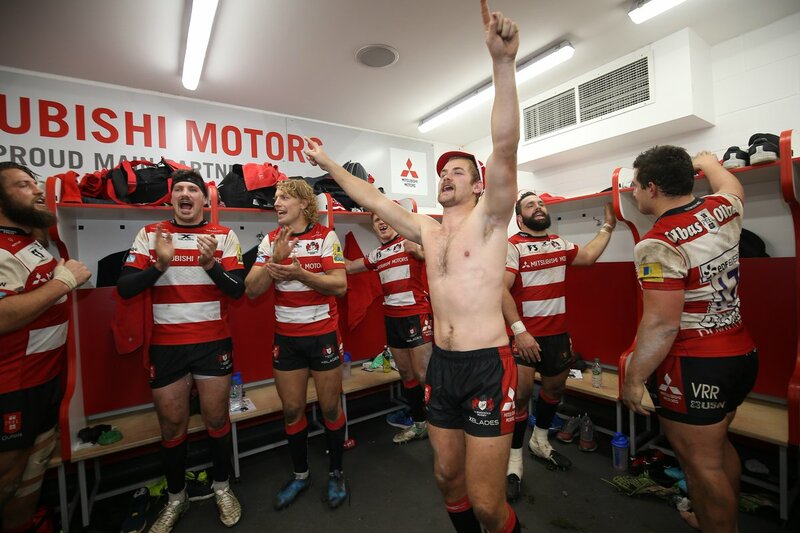 What a moment this is for Tom Hudson! 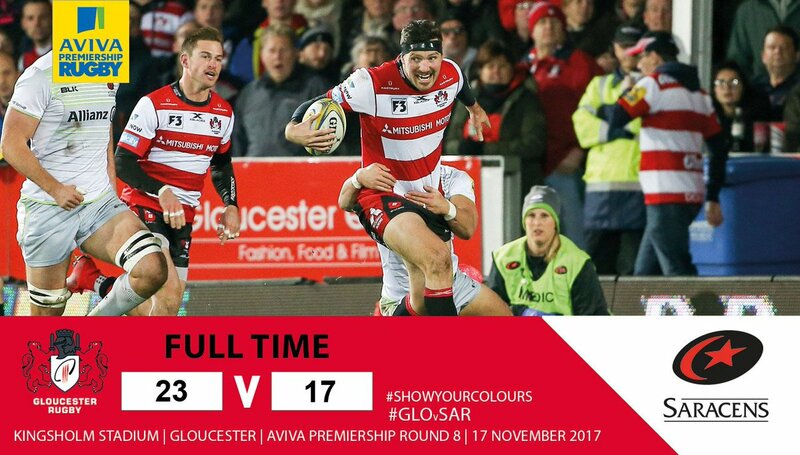 RT @premrugby: Awesome comeback from 🔴⚪ @gloucesterrugby ⚪🔴 sees them down @Saracens at Kingsholm! 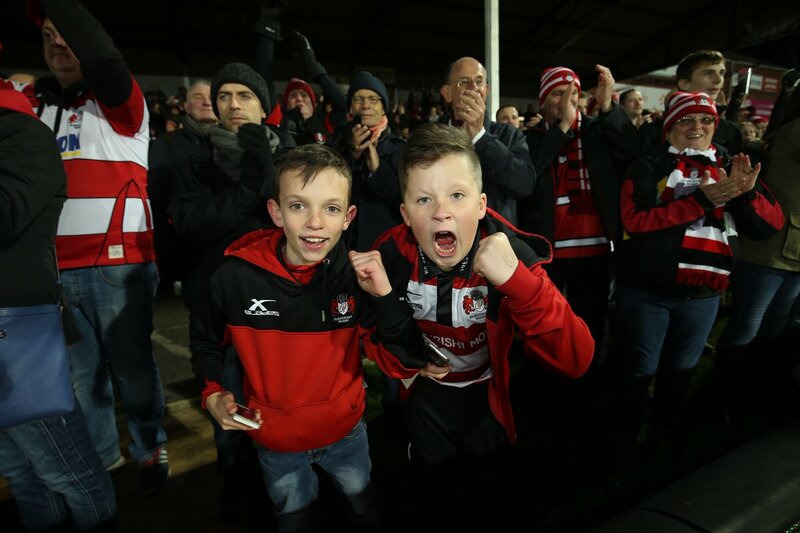 RT @TheForestDeliCo: Amazing performance, dedication and tenacity from @gloucesterrugby tonight. 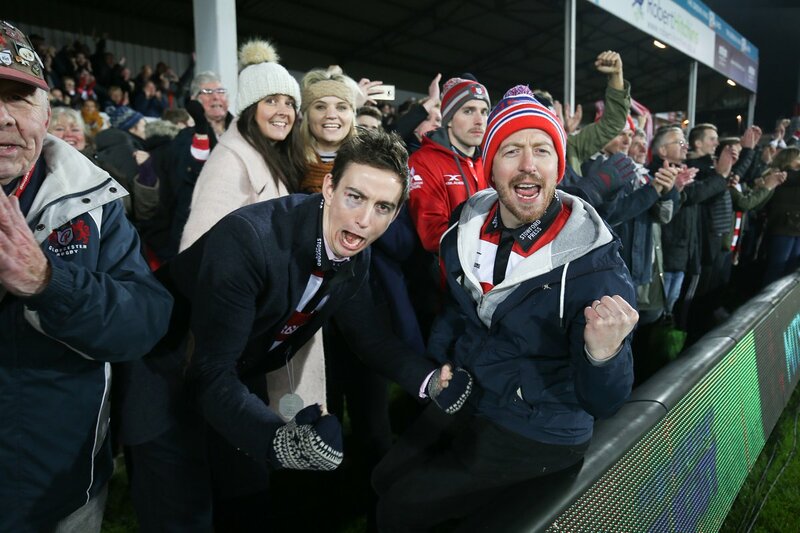 RT @Connor_Nute: @gloucesterrugby What a game Glos!!! We Are The Gloooooooster boys!! 80' Penalty Goal. @Ben_spencer9 lands the three points. 78' Sarries with possession in the @gloucesterrugby half and they now have a penalty. They kick for touch.